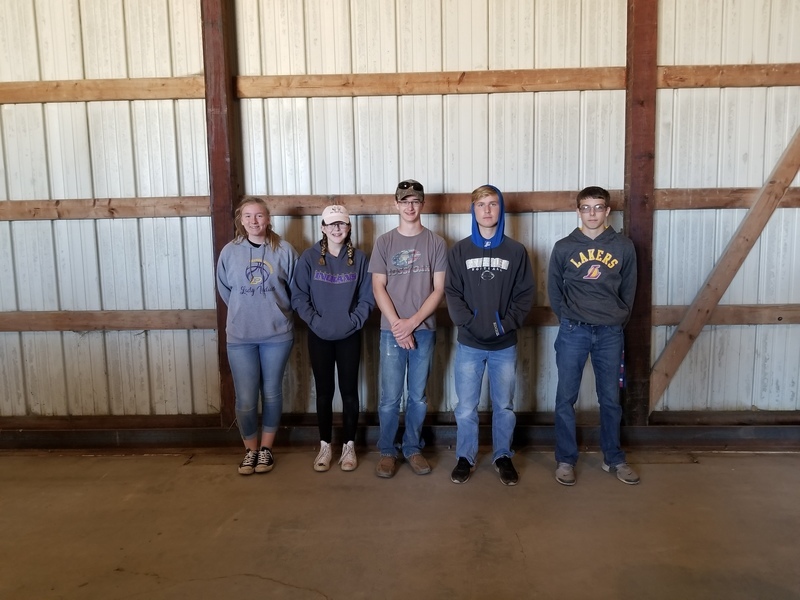 The Pecatonica FFA State Land Use team finished 5th in state on Thursday, October 18, 2018 at the State Land Use CDE held at Blackhawk East College in Galva, IL! The team consisted of Danny Daly, Travis Jacobs, Taylor Swanson, and Drew Daly. 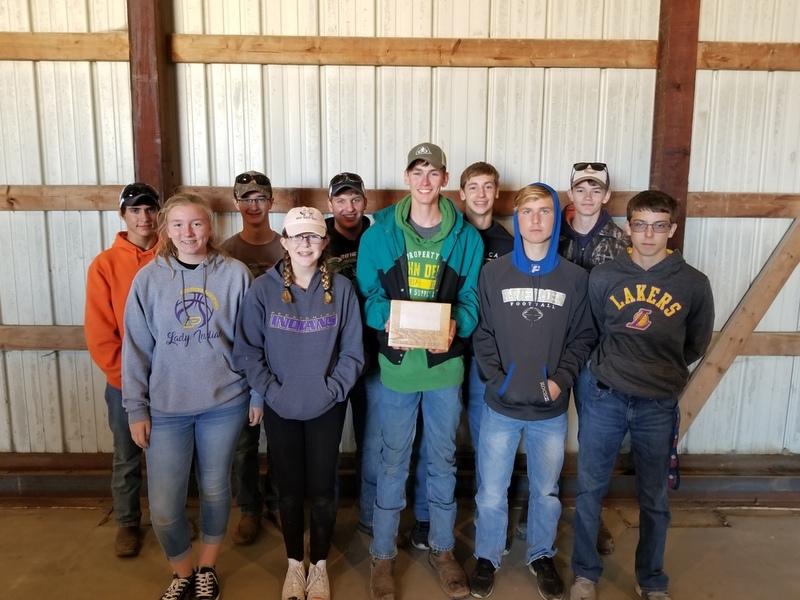 This backed up their 1st place finish in the Section 1 Land Use CDE. They put up a very impressive score in the contest and Danny Daly finished 9th overall as an individual in the state and Travis Jacobs finished just outside the top 10. 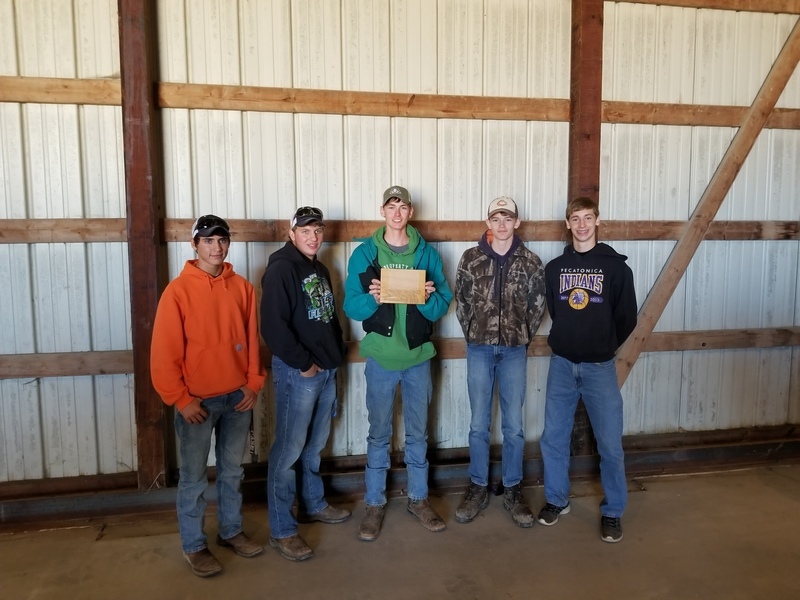 Congratulations to the Pecatonica Land Use CDE varsity team consisting of Kolton Mathieu, Travis Jacobs, Danny Daly, Drew Daly, and Taylor Swanson on their 1st place finish in the Section 1 Land Use CDE held on Thursday, September 27, 2018. They scored a combined 1380 as a team which is an excellent score. Danny finished 2nd, Drew 3rd, and Taylor 5th overall as individuals! This is a contest they have been working hard to win the past couple years and it finally happened for them. Very happy for all of them! JV members: Regan Cook, Hailey Morgan, Carson McNamer, Benny Koch, and Joshua Bardell, participated in the event as JV members and Mr. Schulz hopes they will help fill the roles of our seniors next year. They did a very good job as well!